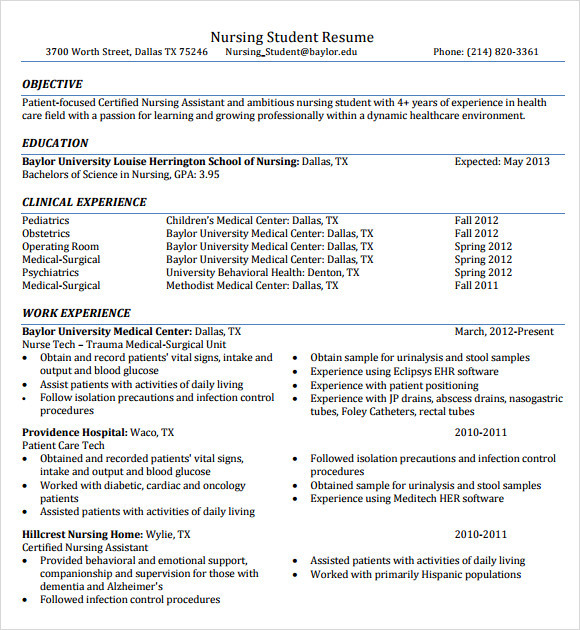 Just passed out from college and want to apply for a nursing job? 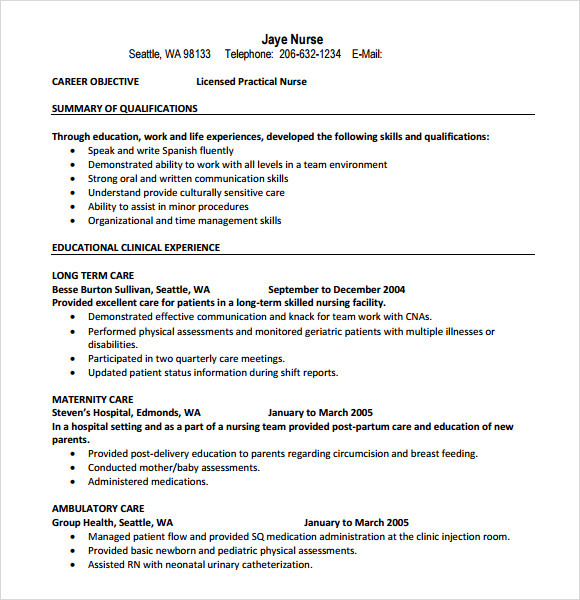 Create an Internship Resume which will highlight all the positive attributes of your character, explaining how fit you are for the job. 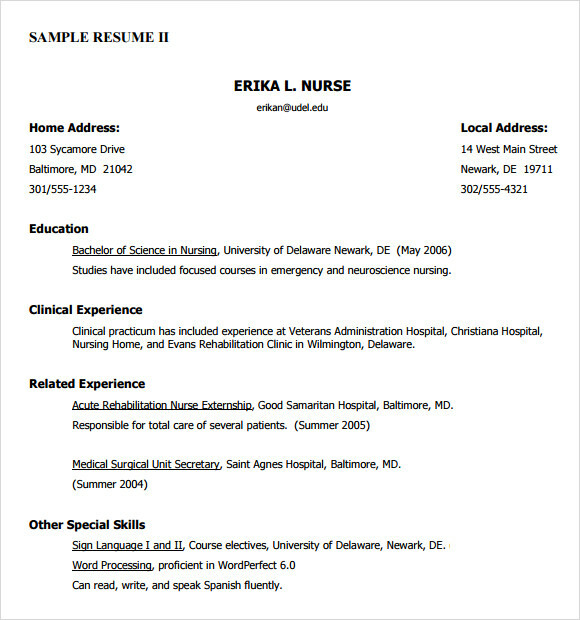 The sample templates available for download can help you create the necessary professional resume. 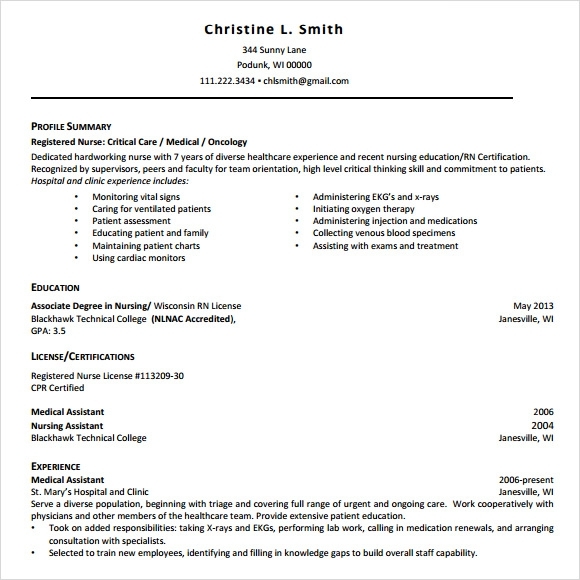 Look for the format which suits your qualifications and edit them easily on MS word. 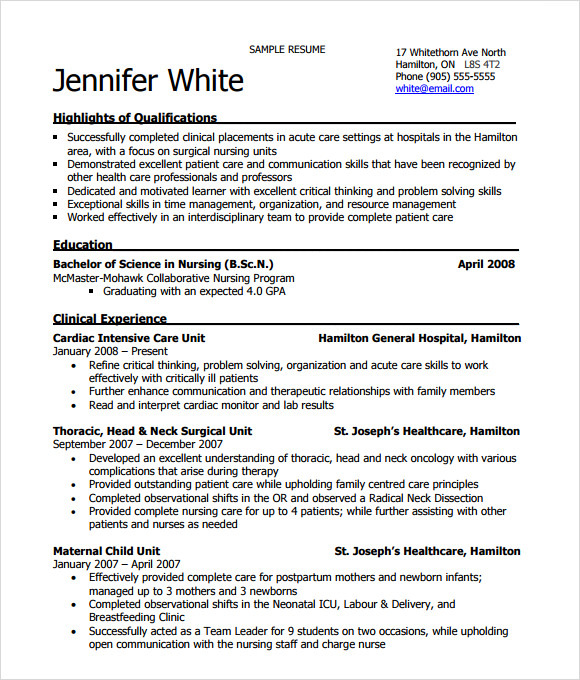 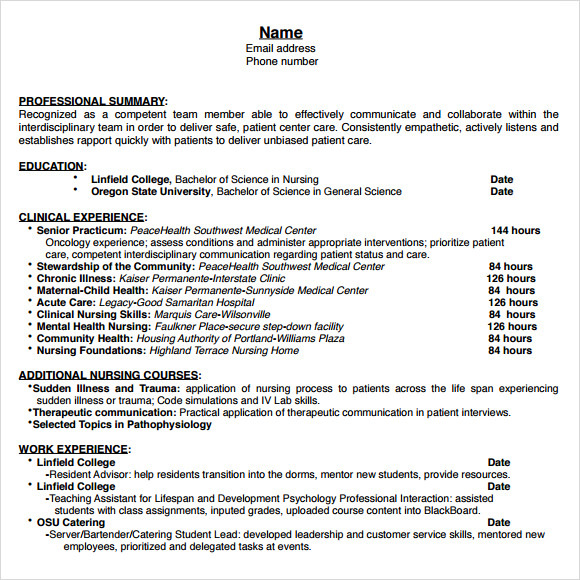 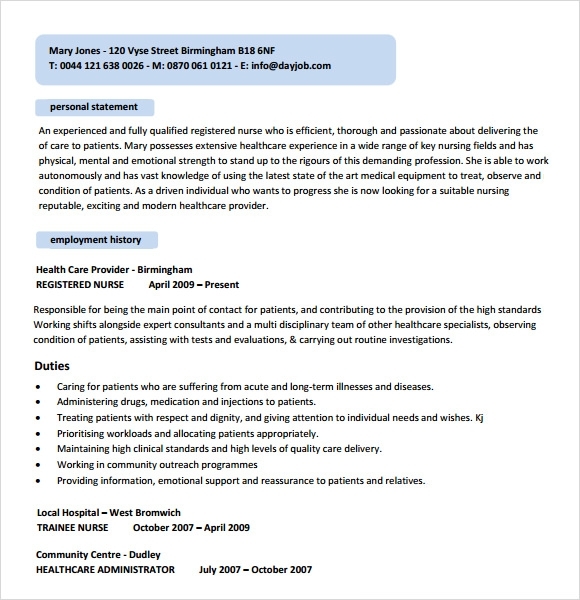 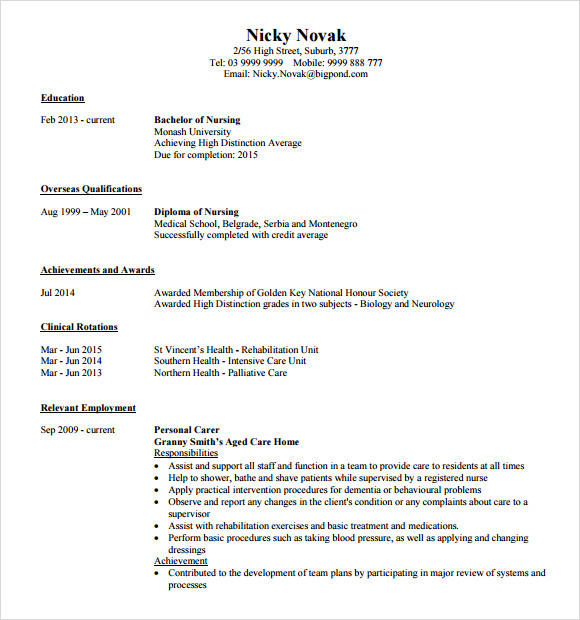 As you follow the Sample Resumes for nursing, make sure to alos add the cover letter with the specified job objective. 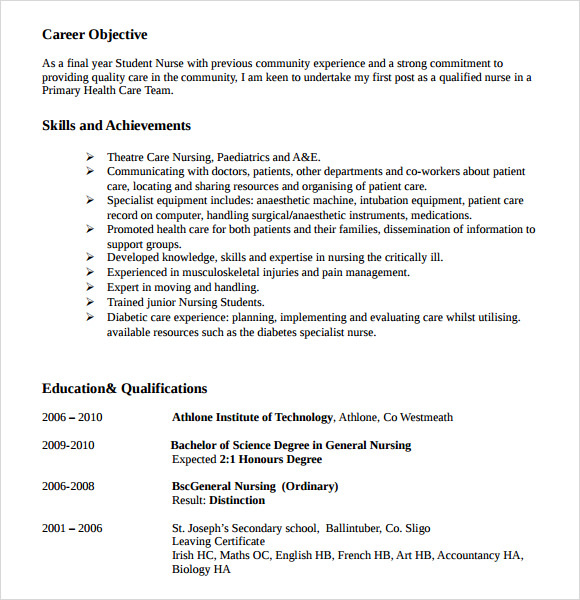 Be it for freelancing or for full-time job applications, maintain a two to four pages of CV.